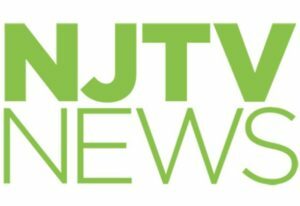 The New Jersey Life Sciences Vendors Alliance (NJLSVA) is a coalition of businesses, individuals and academia who provide goods and services to New Jersey’s life sciences companies. The NJLSVA was founded to educate suppliers on trends in industry procurement and public policy that affects the life sciences industry. New York, NY, August 31, 2017 — Barry Wilner of the Associated Press reports that, a year after the NFL pledged $100 million in support of independent medical research and engineering advancements, a huge chunk of that soon will be awarded to such research, primarily dedicated to neuroscience. 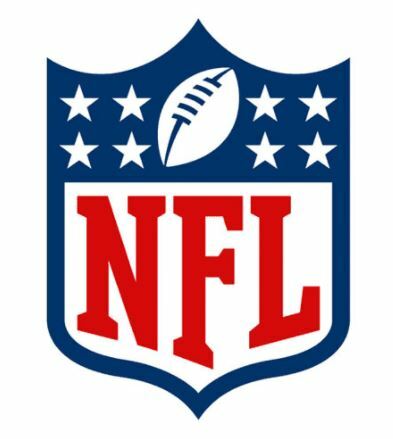 A Scientific Advisory Board assembled by the NFL is set to launch its program to solicit and evaluate research proposals for funding. Trenton, NJ, August 31, 2017 — The New Jersey Economic Development Authority (EDA) on August 17 announced it will again expand its successful incubator program with the creation of the Biotechnology Development Center (BDC) on the 50-acre Technology Centre of New Jersey research park in North Brunswick. The BDC will offer suites of intermediate lab and office space from 3,400 to 10,000 square feet for emerging life sciences companies including those that have outgrown incubator space and other early stage companies looking to expand. 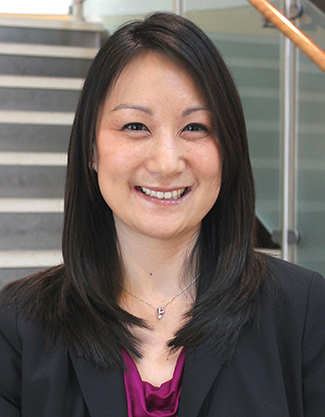 New Brunswick, NJ, August 30, 2017 — Jennifer Tsui, PhD, a researcher at Rutgers Cancer Institute of New Jersey, has been awarded a $729,000 Mentored Research Scholar Grant in Applied and Clinical Research from the American Cancer Society to further explore health care delivery and care transitions for underserved cancer patients. The award supports investigators who are in the early stages of their career in becoming independent researchers as either clinician scientists or cancer control and prevention investigators. Florham Park, NJ, August 29, 2017 — Senior correspondent Brenda Flanagan reported on “NJTV News” that there’s a 3-D printer hard at work in Accenture’s newest innovation center. Newark, NJ, August 28, 2017 — Anjalee Khemlani reports on NJBIZ that Agile Strategies Lab — a partnership between Hackensack Meridian Health and New Jersey Innovation Institute (NJII) — held a ribbon-cutting August 15, officially opening the first incubator for health care in New Jersey. 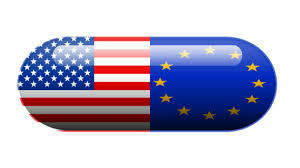 London, August 28, 2017 — The European Commission (EC), the U.S. Food and Drug Administration (FDA) and the European Medicines Agency (EMA) on August 23 announced they have signed a new confidentiality commitment that allows the U.S. regulator to share non-public and commercially confidential information, including trade secret information relating to medicine inspections with EU regulators. 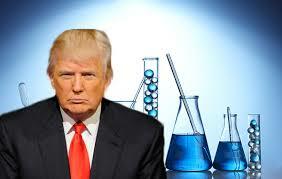 Westerville, OH, August 28, 2017 ― The State Science & Technology Institute (SSTI) blogs that the White House Office of Management and Budget (OMB) on August 17 released a memorandum on research and development (R&D) priorities that directs agencies to prioritize basic science and lower costs in their FY 2019 budget requests. R&D investments should be made in military superiority, security, prosperity, energy dominance and health. Washington, DC, August 25, 2017 — Rachel Roubein and Nathaniel Weixel today report in The Hill that Congress is approaching a healthcare deadline with enormous stakes for millions of people — and this time it isn’t about Obamacare. 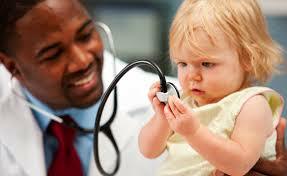 Federal funding for the Children’s Health Insurance Program (CHIP), which serves 9 million low- and middle-income children, is set to expire at the end of September, setting up a crucial deadline for a Congress already grappling with other high-stakes battle. 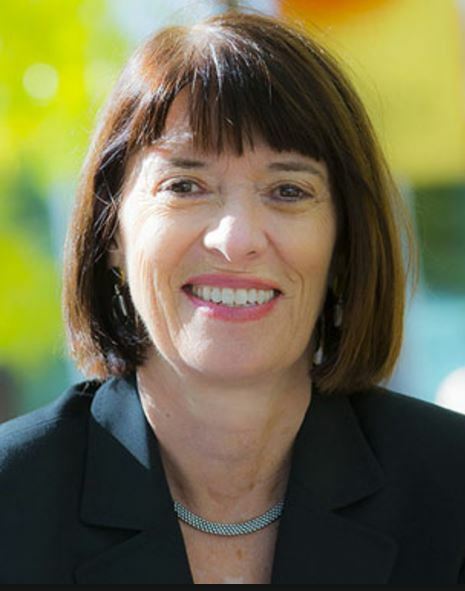 Wayne, NJ, August 24, 2017 — Kathleen Waldron, who has led strategic initiatives that have enhanced academics and infrastructure at William Paterson University, on August 22 announced that she will retire at the end of the 2017-18 academic year after eight years as president of the institution. President Waldron plans to retire effective June 30, 2018. The University’s Board of Trustees has launched a national search for a new president. Washington, DC, August 24, 2017 — Harris Meyer reports in Modern Healthcare that three Republican senators — Maine’s Susan Collins, Alaska’s Lisa Murkowski and Arizona’s John McCain — decided their party’s bill to repeal the Affordable Care Act would be bad for the states they represent. Resisting tremendous political pressure, the three voted against Senate Majority Leader Mitch McConnell’s stripped-down ACA repeal bill.